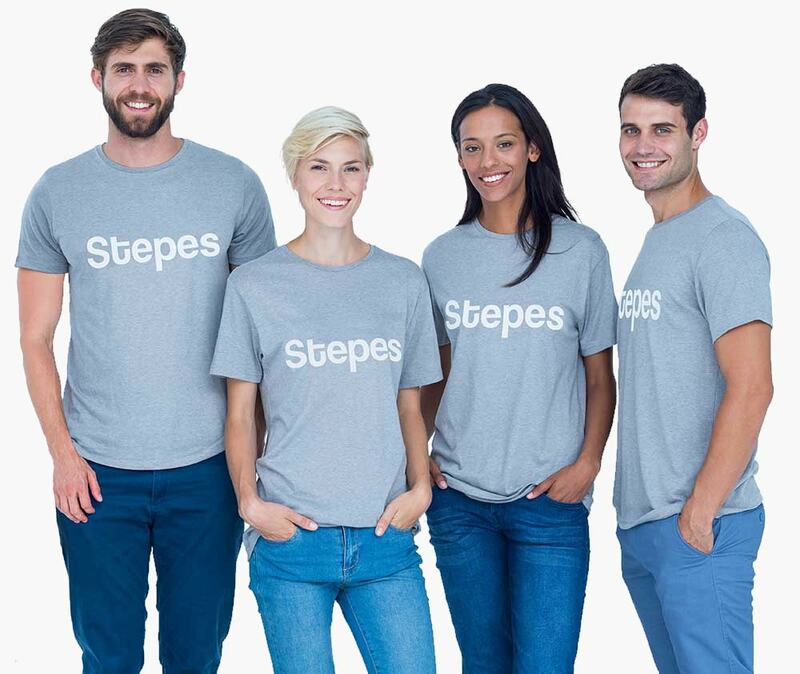 Stepes (pronounced /’steps/) is the global leader in accurate and professional legal translation services. We’ve streamlined the localization process so you get accurate translations of your legal content fast and affordably. We understand your need for translating legal content with the best linguistic quality, while at the same time achieving speed and cost savings. Stepes has simplified the legal translation process onto an easy online model so you get certified translations for your legal content on-demand, 24/7 at low prices. Simply upload your documents to our online portal to receive an instant quote. Upon your approval, translation kicks off immediately. When conducting business overseas, one of the most often overlooked requirements is the consistent and accurate translation of your legal documents such as international trade proposals, joint venture agreements, international affidavit, global partnership contracts, multilingual patent applications, technology transfers, purchase and sales agreements, and cross-board dispute resolutions. This is why you need Stepes, the global leader in expert legal translation services for translating all your international law related business documents and materials. Simply sign up for a legal translation account in order to get your legal materials translated quickly. Businesses spend millions translating their patents in order to protect their hard-earned intellectual property rights in international market. Due to the highly technical nature of patents requiring both subject matter expertise and professional law experience, ordinary translation companies are unable to consistently achieve linguistic accuracy and technical exactness. This is why you need Stepes, the translation industry leader with the experience and track record to help our clients secure international intellectual property protection across languages and around the world. To learn more about Stepes expert patent translation solutions, please click the button below. Are you in need of multilingual translation services for international litigation? Then look no further than Stepes. We work closely with your litigation support team to assist in their e-discovery for transnational disputes by providing on-demand and quality translations of documents, images, video, and audio materials at an affordable price.